It’s lavender harvest time at Young Living Essential Oils and we are celebrating with an awesome lavender promotion. 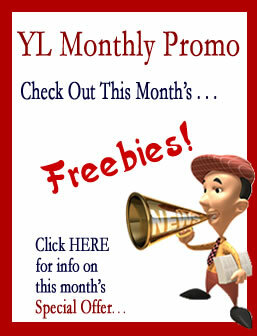 Check out more details on that in the lower portion of this newsletter. 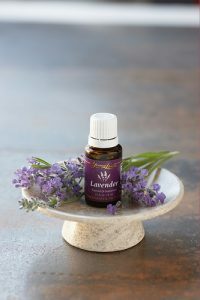 Lavender is often called the “Swiss Army Knife of Oils.” I need to be clear, I am talking about Lavandula angustifolia, sometimes called Lavandula officinalis. Lavender is one of those oils that everyone should have on hand. If you have some issue that you wonder what oil to use, it’s a good bet lavender will be helpful. Lavender is very soothing to the skin. It is wonderful added to aloe vera on those days when you are getting a little too much fun in the sun. Make sure you are using true Lavandula angustifolia and not one that has been extended with a hybrid lavender like lavandin or a synthetic linalool and linalyl acetate. Many companies use things to extend the oil and thus make more profit. For example: Lavandin is commonly used to extend lavender. Lavandin is a hybrid that has 5-12% camphor as one of its constituents. 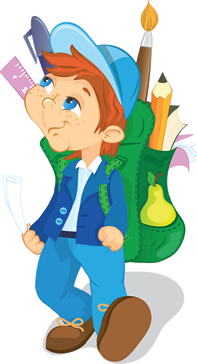 Camphor is irritating to the skin. Note: France is the number one producer of lavender oil. They export more than 100 times more lavender essential oil than they distill. Think about that. That means that there is a whole LOT of adulterated lavender oil being exported. It is very important that you know where your lavender came from and that it is pure Lavandula angustifolia. I only use lavender oil from Young Living Essential Oils. I know how much attention to the highest quality pure oils they have. 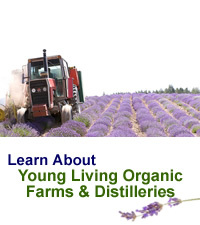 I have also visited Young Living Farms on many occasions, seen the lavender fields and the oils being distilled. 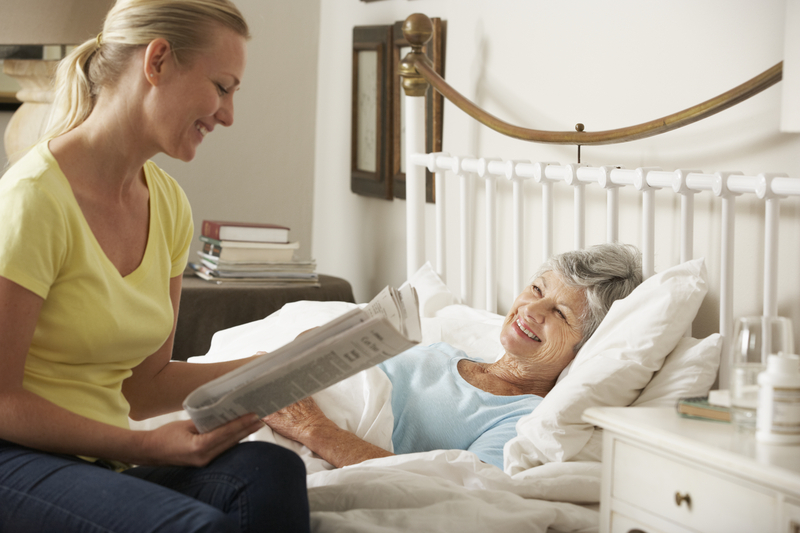 Lavender is one of the mildest oils and can be used for children and the elderly. It is one of the oils that can be used undiluted, that is, if you are using pure unadulterated lavender oil. feet then inhale the oil from your hands cupped over your nose. You will love how relaxing it is. 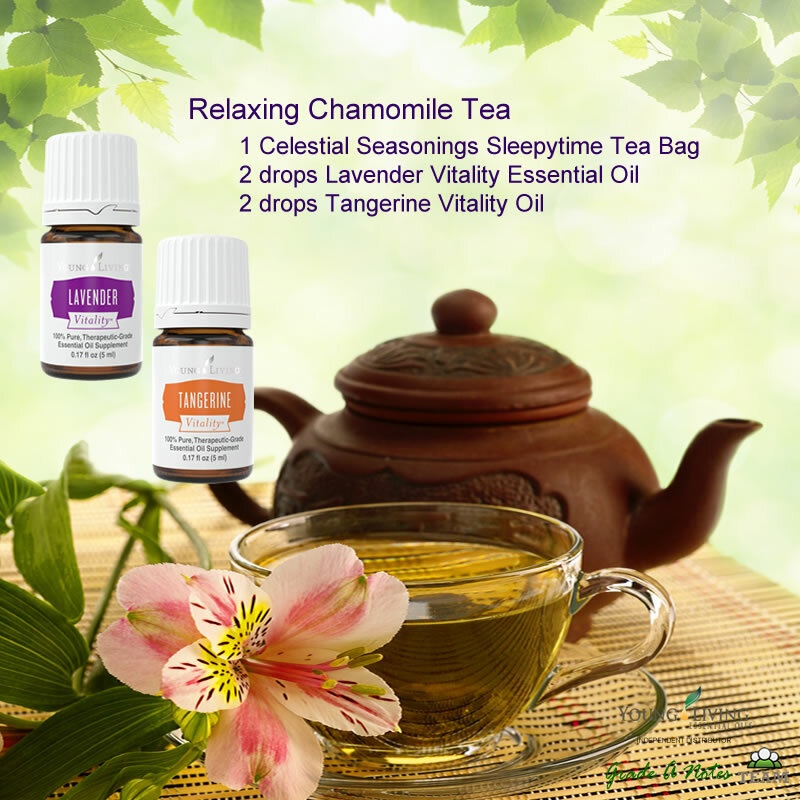 Whenever I travel I use Young Living Lavender Vitality Essential Oil in chamomile tea before bed time. I make a cup of chamomile tea then add 2 or 3 drops lavender to the tea. Sometimes I take several drops of lavender in a capsule. I usually don’t sleep very well in hotel rooms. I guess I’m just used to my own bed. The tea helps me wind down and relax before bed time. Diffuse lavender essential oil for a comforting and calming scent. 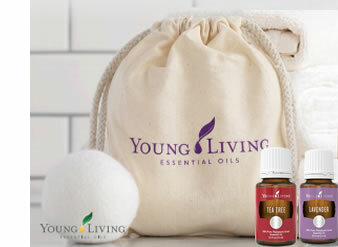 Unwind by adding a few drops to a nighttime bath. Diffuse for a fresh, clean scent and to eliminate odors. Lavender oil may complement some of your favorite shampoos, lotions, or skin care products. Just add a few drops for a wonderful lavender scent. Have you ever had lavender lemonade? I had it for the first time at Young Living Farm. They have lemonade booths at the farm for Convention Farm Day. Blue Agave, depending on size and tartness of the fruit. From extreme rollercoasters to an afternoon on water skis, summer activities can tangle up your hair. Smooth out knots with this hair detangler! Fill a large mixing bowl with Non-GMO Cornstarch. If you have skin that is oily, you may want to substitute up to 1/2 oz. White Kaolin Powder for the Cornstarch. White Kaolin is a particular clay that helps to absorb oil. After you have located your powdered ingredients into the mixing bowl, add the Lavender Essential Oil. Mix thoroughly the essential oil into the powdered ingredients. Pour your Aromatherapy Body Powder in a Body Powder Sifter Container. Fill a 10-ounce foaming soap dispenser about 80% full with water. This doesn’t have to be exact. Add the castile soap and vegetable glycerine. Then, add your Young Living Lavender Essential Oil until you reach the desired aroma. Screw on the top, give your soap a good shake and enjoy!